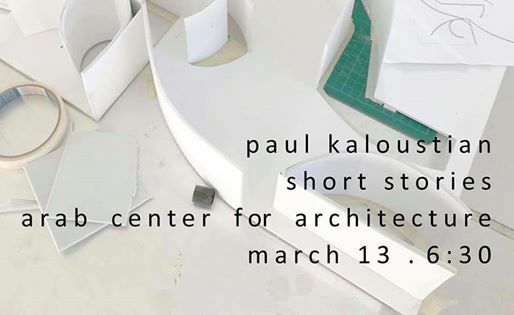 Paul Kaloustian Studio is a Beirut based Architecture and Design practice working on different scaled projects ranging from buildings to interiors. 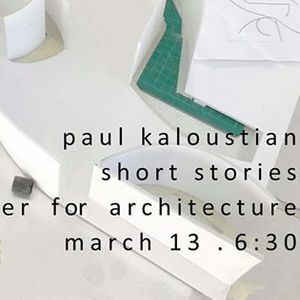 Paul received his Masters at Harvard Graduate School of Design (1999) and worked at Herzog and de Meuron in Basel (2000). He has taught at the Boston Architecture Center (2000) and at the American University of Beirut (2009-10). He received the Moukbel Award and the Order of Engineers and Architects Award. His project “House in a Forest” was exhibited at the13th Venice Biennale and at the Institut du Monde Arabe in Paris and in London in the exhibition “Atlas of the Unbuilt World”. His project, “Smart Center”, recently completed has been exhibited in the 15th Venice Biennale. In 2017, he has been awarded the 3rd Prize for the international competition , the New Cyprus Museum in Nicosia. His work has been extensively published in the international press.